Sure, Jack Hanna is a millionaire his “other side” might surprise you! 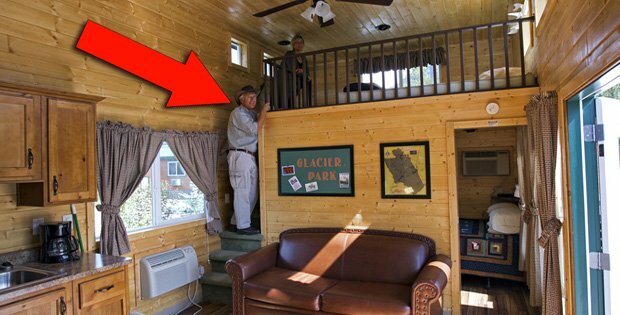 Last week, we featured an article about Jack Hanna’s own personal gorgeous-but-modest log cabin. 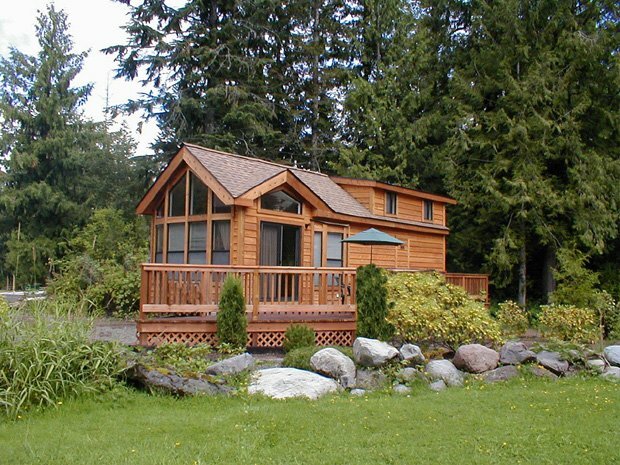 But, you see, Jack’s obsession with cabins (much like our own) doesn’t stop there. He’s more involved than you might think in this little warm and fuzzy cabin world of ours. Not only that, but he’s an advocate of quality and cost efficiency, and on that note, he has some excellent information to share with our readers. Most people know Jack Hanna as the host of Jack Hanna’s Wild Countdown. What’s not as well known is the fact that Hanna, director emeritus of the Columbus Zoo and Aquarium, the number one rated zoo in the country, has quietly served on the board of directors of Phoenix, Ariz.-based Cavco Industries, Inc. since the company’s founding in 2003. 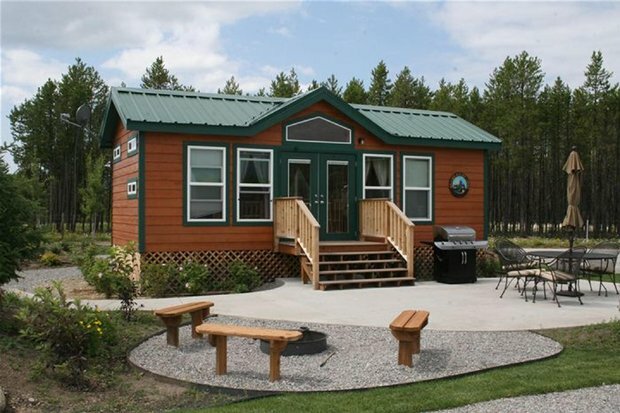 Cavco is one of the nation’s premier builders of park model cabins and cottages, which are increasingly being used as affordable vacation homes throughout North America. But while Hanna is not known for making product endorsements, he has made an exception in Cavco’s case because he feels strongly about the value, affordability and practicality of the company’s park models. 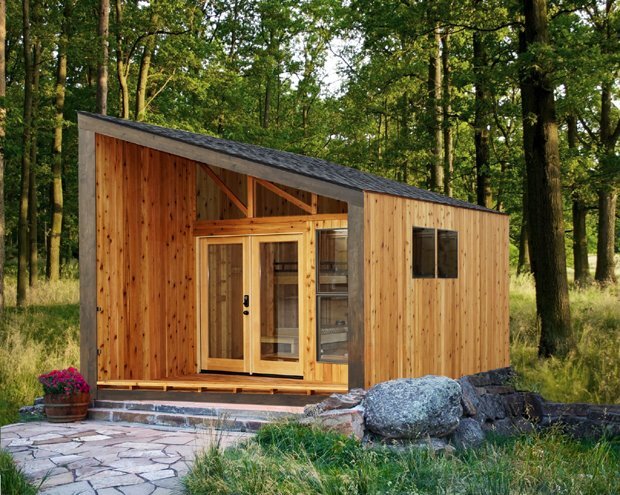 Check out some of the Cavco models below, and visit their website for more information.